On behalf of all Public Safety organizations and First Responders, the Indiana State Police express our combined thanks and appreciation to Gov. 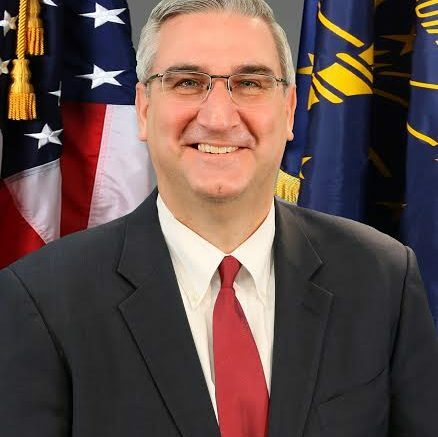 Holcomb for declaring in Indiana the week of April 14 – 20, 2019 as “Public Safety Telecommunicator Week”. 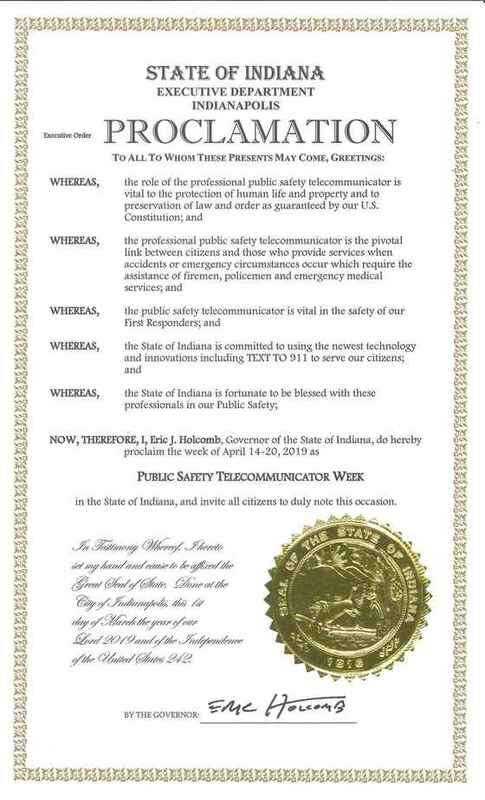 Be the first to comment on "Holcomb Declares April 14th-20th “Public Safety Telecommunicator Week”"